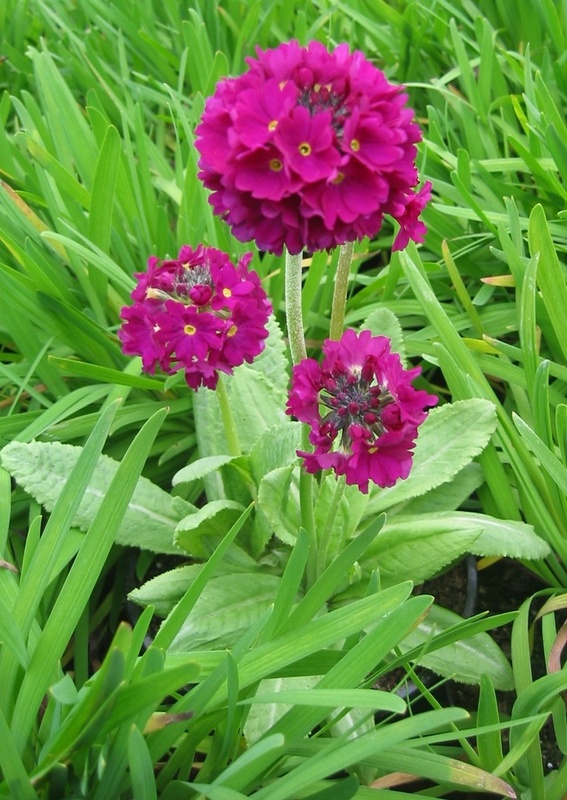 Easily grown in a not-too-dry position, this primula has large rounded heads of ruby red flowers in Spring held on stems above rosettes of green leaves, ht 30cm. 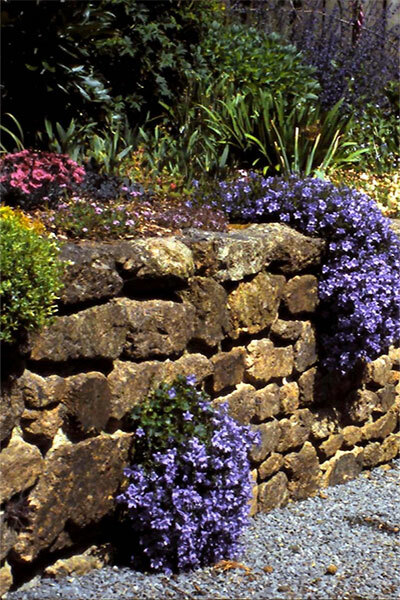 Plant in drifts of mixed colours beside garden ponds and streams or in a cool position in the border or rockery. Does well in damp, moist sites.<br> N.B.These plants have finished flowering for this year. Easily grown in a not-too-dry position, this primula has large rounded heads of ruby red flowers in Spring held on stems above rosettes of green leaves, ht 30cm. Plant in drifts of mixed colours beside garden ponds and streams or in a cool position in the border or rockery. Does well in damp, moist sites. N.B.These plants have finished flowering for this year.